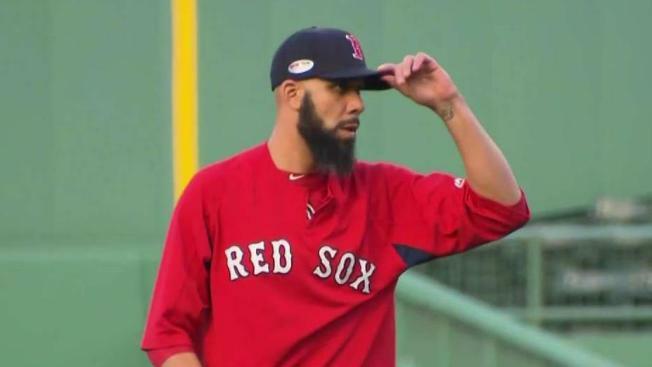 Boston Red Sox manager Alex Cora has shuffled his lineup for Game 2 against the Houston Astros, putting infielders Ian Kinsler and Rafael Devers and catcher Christian Vazquez in the starting lineup for the first time in the AL Championship Series. Devers was batting sixth and playing third base in place of Eduardo Nunez, who had a fielding error and let a two-run single go by him in Boston's 7-2 loss Saturday night in Game 1. Kinsler was batting seventh in place of Brock Holt, who hit for the first postseason cycle in baseball history in the clincher against the New York Yankees. Vazquez will start in place of Sandy Leon. The Astros did not have any lineup changes, but manager A.J. Hinch said he plans to start Dallas Keuchel and Charlie Morton in Games 3 and 4.